On February 18, the launch of the MICHELIN Guide Nordic Countries will take place in Aarhus, Denmark—the first time a city other than a capital that has been chosen to host the prestigious event. Hosted by VisitAarhus in close cooperation with Aarhus Municipality, Region Midtjylland, Business Region Aarhus and the Food Organization of Denmark, the world-famous Guide will announce the Nordic Countries’ new starred restaurants in front of 500 guests, chefs and members of the press at the Aarhus Music Hall. 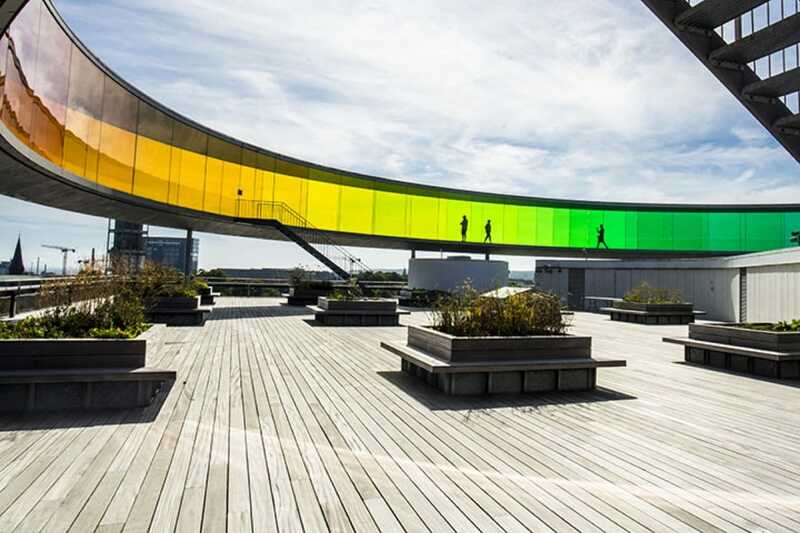 In 2015 Aarhus was the first Danish city outside the capital to receive a Michelin star. In the same year, the city recorded a growth in tourism of 17%. In 2017, the cultural vitality of this dynamic city was recognized when it was chosen as European Capital of Culture. Today, the city boasts four Michelin-starred and two Bib Gourmand-designated restaurants. The event also confirms that Region Midtjylland—or, the Central Denmark Region—is a European Region of Gastronomy. Watch the live streaming ceremony on February 18, beginning at 12:45 p.m. EST here.